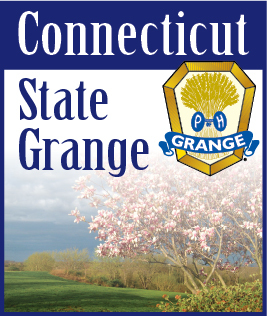 OCTOBER 2008 -- The Connecticut State Grange is pleased to announce Jimmy Gentry, Overseer of the National Grange, will serve as National Representative to the 124th Annual Session of the State Grange. The session will be held October 16-18 at the Crowne Plaza Hotel in Cromwell, CT. The Session will kick-off with the annual Pre-Session Banquet on Wednesday evening, October 15. Brother Gentry also serves as North Carolina State Grange President. He was first elected to the National Grange Board of Directors in 2005, serving as Chairman. He was elected to the position of Overseer in 2007. 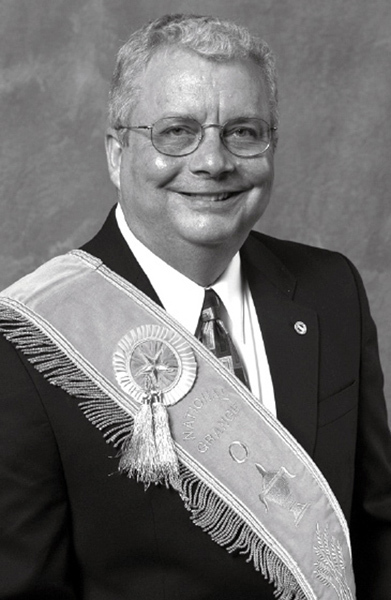 Gentry entered the office of State Grange President in 2003. He is a former vocational agriculture teacher and school administrator. He received a B.S. from North Carolina State University and an M.S. from North Carolina A&T State University in 1972 and 1980, respectively, and serves on the board of directors for the North Carolina Foundation for Soil and Water Conservation, North Carolina Cooperative Extension Service Foundation, and the North Carolina Agribusiness Council. Gentry and his wife, Anita, reside in Statesville, NC, and have two daughters, Jennie Gentry of Raleigh, NC and Terri Wilson of Fair Hope, Alabama. The Gentry’s are active members of the Holy Trinity Lutheran Church in Troutman, NC. Jimmy serves as a member of the Worship Team, which provides music for the contemporary service.